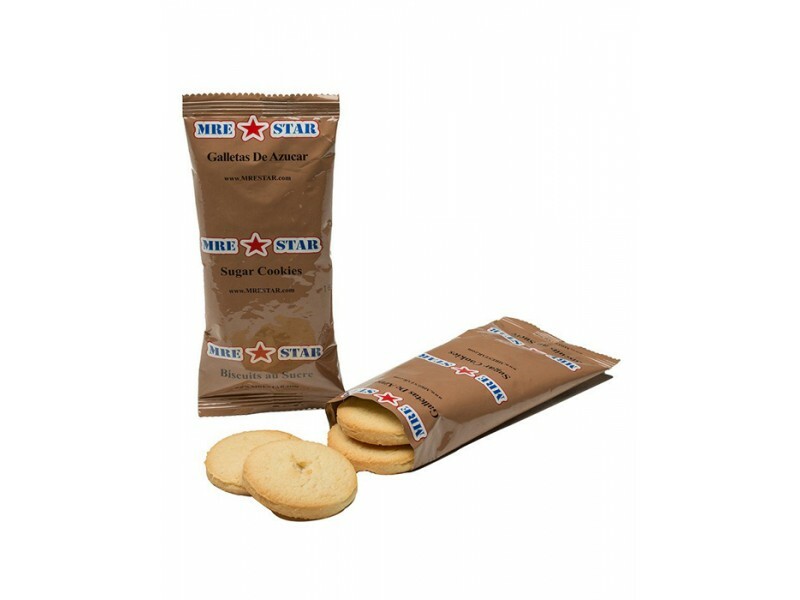 MRE Star Sugar Cookies has some amazing sugar cookies. 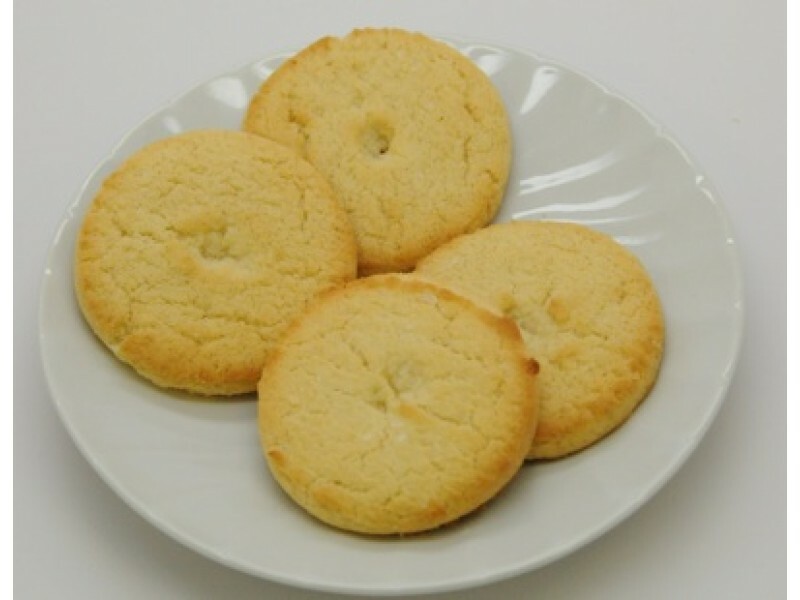 Four delicious sugar cookies in each package. 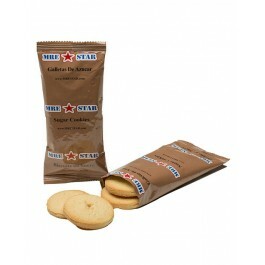 2 oz and 280 Calories are in each package. 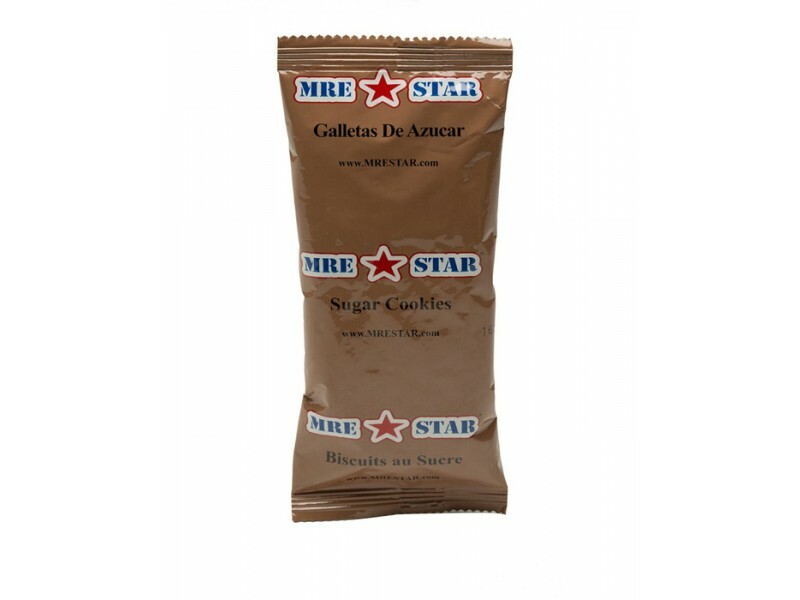 It's ideal for anyone with a sweet tooth or just need a nice snack. This is one for you.